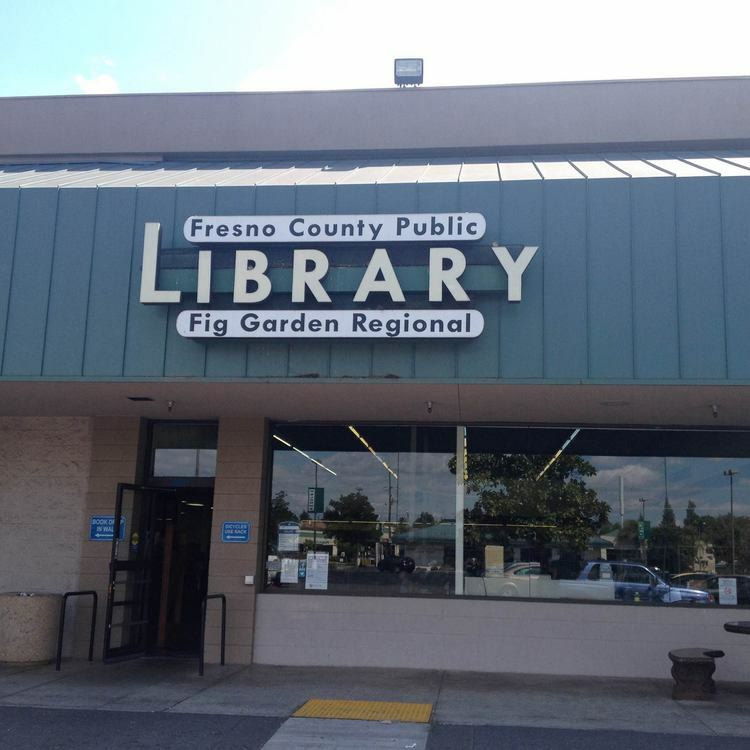 Does Your Local Library Have a Friends Branch? Contact James Poptanich	for more information about the branch newsletter. Contact Mark Kalchik	for more information about the branch newsletter. Need to contact the Friends? Here's all the ways you can!